Testliner white top is made from several plies in a cylinder paper machine. 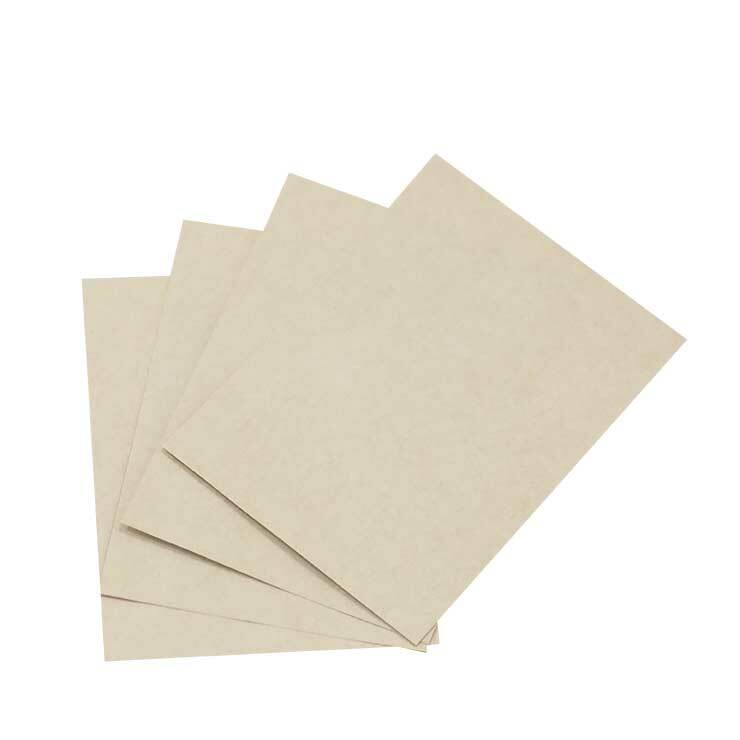 The top ply consists of bleached (TCF) eucalyptus kraft pulp fibres; the back is made from clean recycled fibres. Quelles sont les caractéristiques techniques de ce produit ? 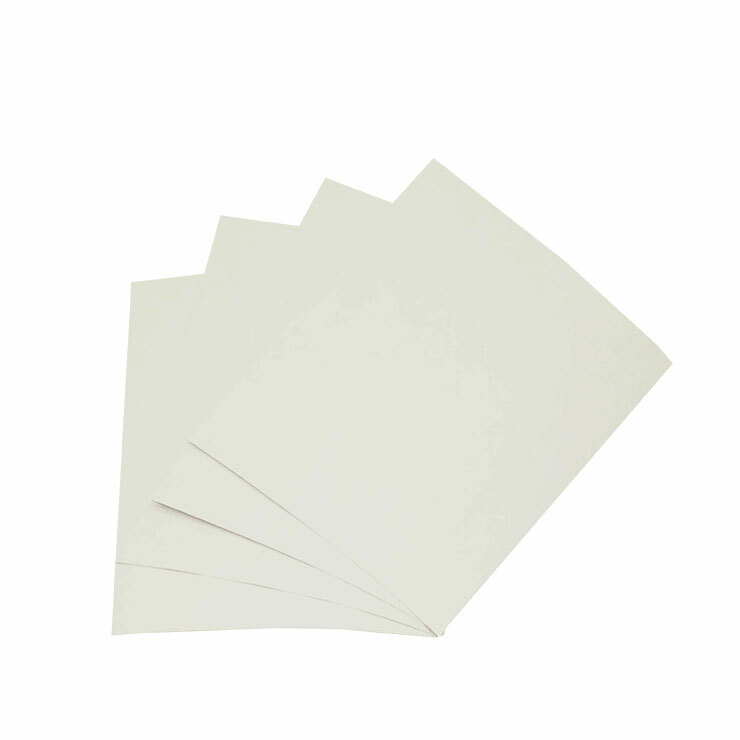 Testliner white top is available in the substance range 150-350 g/m². Offers typical Ring Crush values of 40-120 lb (TAPPI 818). Typical brightness of 70% (TAPPI 452). This grade may be produced as sized or unsized quality. Stable and sustained strength properties also under varying climate conditions. White kraft pulp fibres used are produced as Totally Chlorine Free (TCF). Testliner White Top can be used safely for various food packaging types. For detailed declarations please contact us. All delivered reels are FSC® Chain of Custody certified. À quoi sert en général ce produit ?